When I heard about N Pour Moi Shaving Cream it sounded like the perfect product. It is all natural and I had been told that it was absolutely excellent where sensitive skin was concerned. So, I looked forward to trying the shaving cream and seeing how it fared on my sensitive skin. I was particularly interested in how well the product works because the price is $20. In my opinion, a product is going to have to work incredibly well for me to pay that much money. It’s all natural, but these days you can easily find organic based products for less money that work fine, so this really had to impress me. With that in mind, let’s start with the things that do impress me. The all-natural appeal was impressive. The ingredients alone made me want to try this, in hopes that it would be a sound choice. The ingredients include: water, saponified oils (Coconut, Olive, Avocado, Castor, Macadamia Nut, Sun Flower, Wheat Germ), Steric Acid, Lanolin, Borax, Silk Powder, Xanthan Gum, Potassium Sorbate, Silver Citrate and Citric Acid. While this shaving cream can come in various scents I was sent the Natural Fragrance. Considering this is a man’s product and the base ingredients do include fragrance, I was hoping that the natural scent would be something that smelled manly. Smells are very important, naturally, and they are one thing that cause me to buy many of the products that I use. Gillette, for example, smells excellent, and my girlfriend loves it, so I make sure to buy that when I am in need of new body care products. I also have a very sensitive nose. I’m asthmatic and have allergies, so I like scents that aren’t too pungent. If they are, especially with shaving cream, which I rub right under my nose on my upper lip, I have been known to have coughing or wheezing attacks. I didn’t want anything that would bother my sense of smell, and unfortunately, that’s just what N Pour Moi Shaving Cream did. The N Pour Moi Natural Fragrance Shaving Cream scent was not to her liking. It is hard to say what the smell is reminiscent of. It kind of smells of oily chalk when it is in the jar. When it’s on the skin is when I have the biggest problem with it. The smell is atrocious and the longer that it stays on the worse the smell becomes. I cannot even describe the specific smell other than to say that it stunk horribly. I will admit that I only used this one time. After I got it off my skin the first time, I couldn’t imagine putting it on a second time! The scent made my eyes water and I kept feeling like I was going to sneeze from its pungency. The initial feeling of the shaving cream was that it was oily. I could feel the oil on my hands after putting it on my face. The shaving experience was fine. It did not irritate my skin, only my senses. Things like razor burn were not an issue and my face was clean and clear when I was done shaving, though one could easily say that my razor had as much part in that as the shaving cream did. At the end of the day, I couldn’t get past the smell to even consider using it again, much less purchasing it. If it were less expensive and had a better smell I might recommend this, but in it’s current state for the price that N Pour Moi charges, I think there are plenty of better options available. In this book review for Sinner by Christopher Graves, I look at the misogyny, casual ableism, and religious fervor that renders the book somewhat unreadable. 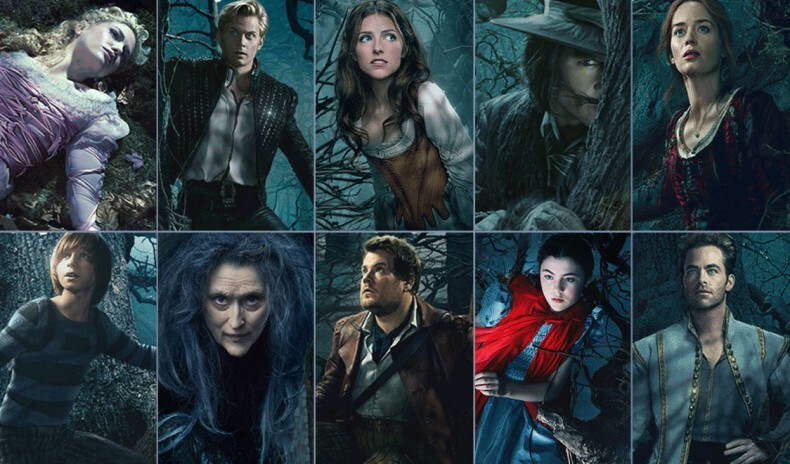 Into The Woods is one of the best movie musicals, to be made, in decades. If all movie musicals were this good, we might see a resurgence in the genre. 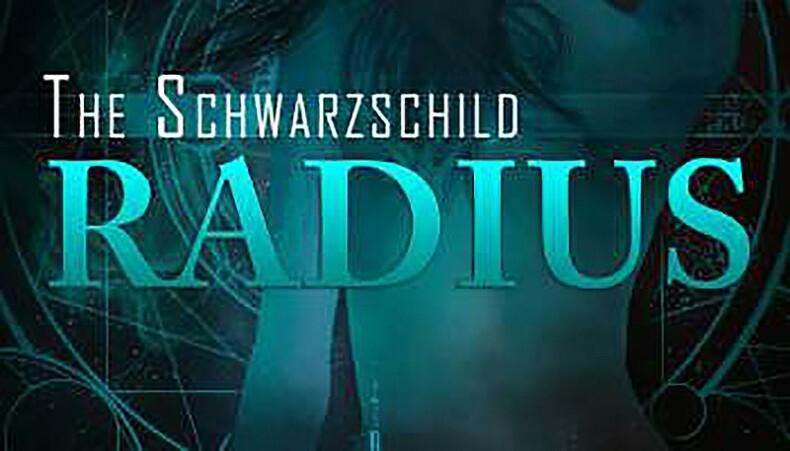 The Schwarzschild Radius is definitely a book that's not going to be for everyone, but if you like suspenseful stories, and can handle the subject matter, I say give this book a read.